biochar learning circle debut. World first. Biochar Learning Circle World’s first. A biochar learning circle will be held on Saturday the 2nd of July 2011. We are looking for a central venue between Murwillumbah and Nimbin Northern NSW. Stay tuned for the venue. Biochar Learning Circles has been created by Dr Paul Wildman, PhD. Extensive practical concepts compiled by Charmaster Dolph Cooke. 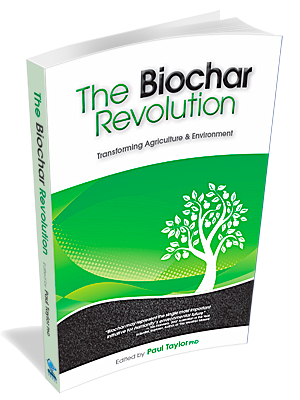 With text from the Australian Biochar Book by Dr Paul Taylor, PhD. This scientifically tested method of learning will be the fastest way for you to integrate biochar and its benefits into your body of knowledge. 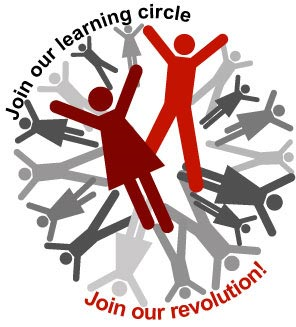 Learning circles go for a period of 6 – 12 weeks with meetings weekly or fortnightly. This depends on the participants. This very first Biochar Learning Circle will be offered at a discounted rate. 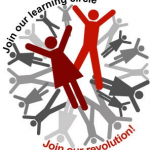 $70.00 for the Book,DVD’s, Learning circle guide booklet, the facilitator. $10.00 each time we meet to cover hall / facilitator travel etc. The Biochar Learning Circles manual booklet. A dvd of Geoff Moxham’s last public workshop. A dvd of the latest biochar workshop at Uki. Access to Biochar Industries Biochar education centre Kunghur. Biochar learning circles facilitators Paul Wildman and Dolph Cooke. At each session you will be integrating knowledge at your own speed. You will have the chance to ask questions / give advice / share insights with other like minded people. The friendly atmosphere and the life experience of the other participants will help you quickly comprehend what biochar is all about. From beginner to world expert there are huge learning benefits for everyone. 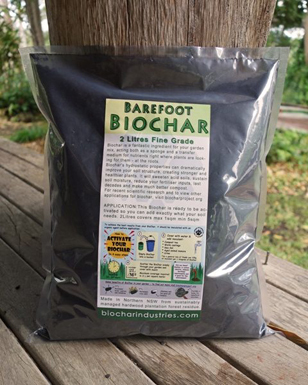 Biochar is being hailed the world over for its many extraordinary benefits. Climate change, Waste management, Alternative fuels, Agricultural inputs and many other cutting edge environmental aspects. Please email your intentions to attend to dolph@biocharproject.org subject Biochar Learning Circles 1st event. Biochar Industries Kunghur NSW is dedicated to making education easily accessible to everyone. Through our unique sustainable and holistic approach. Our goal is to let the truth be known on all aspects of our Industry and to use education as a tool to better our planet. Next post: Climate change scam? Who is telling the truth?